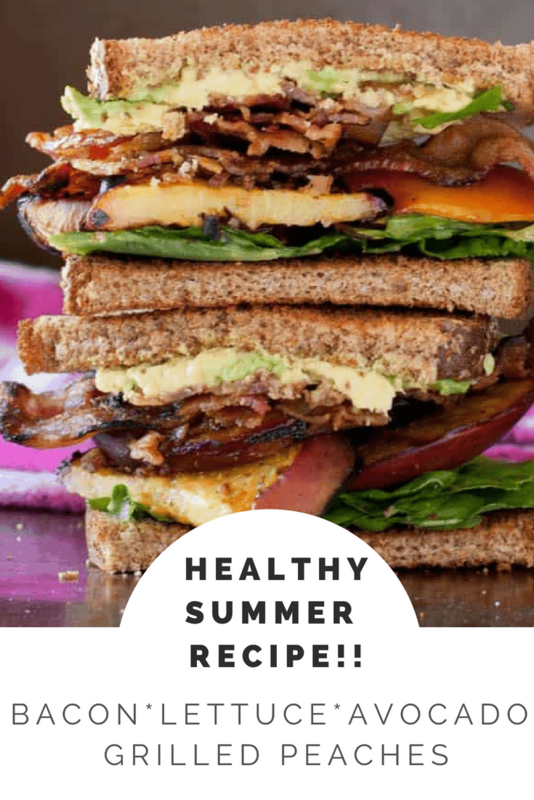 Healthy summer recipe alert! 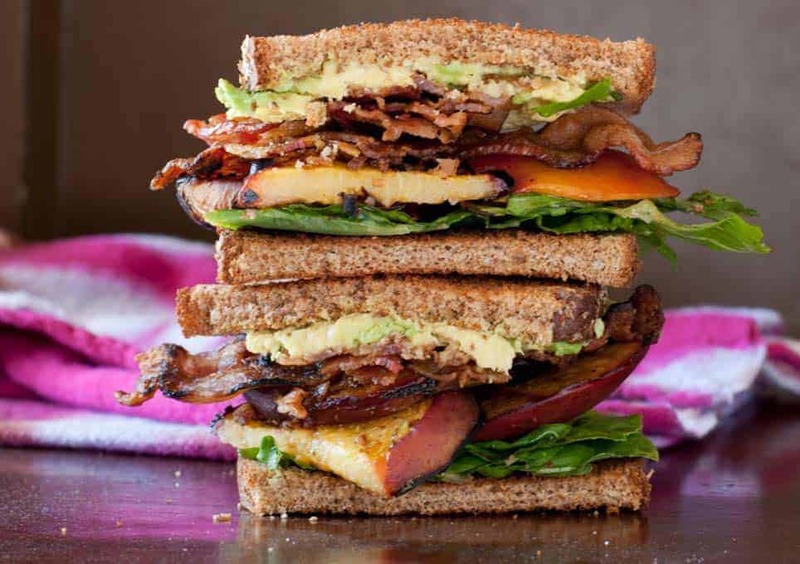 Fresh summer tomatoes are great, but why not mix up your classic BLT sandwich by adding grilled peaches instead! Grilled fruit will turn your summer eating upside down. Try it this weekend. I’m feeling a bit off my game after the holiday weekend. I managed to make it through my Monday ok, but I’m sitting here completely zoning out into this picture of a sandwich. 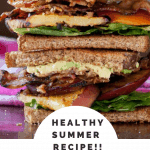 I have to say, in terms of a healthy summer recipe, it was a pretty darn good sandwich. 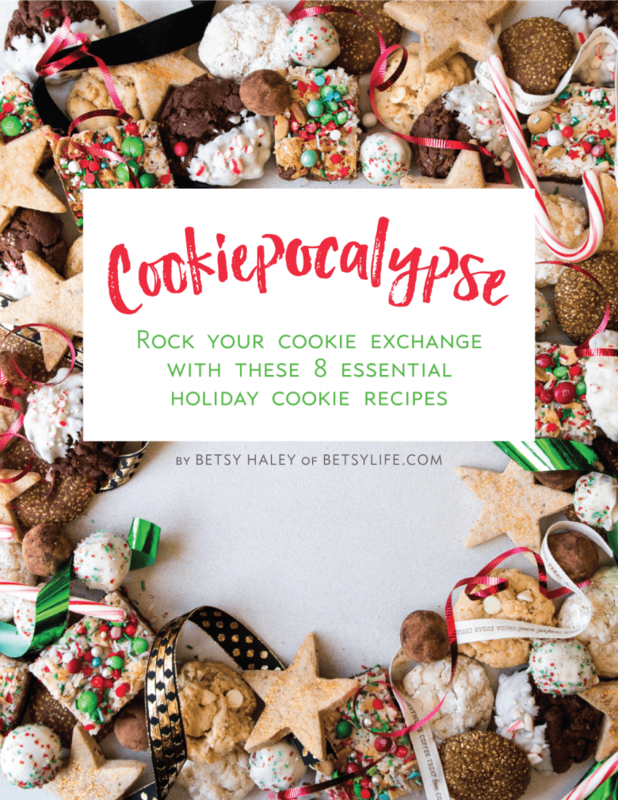 Recently we had a particularly muggy evening, and I was trying to figure out what to make for dinner on the grill so I wouldn’t have to heat up the house more than it already was. 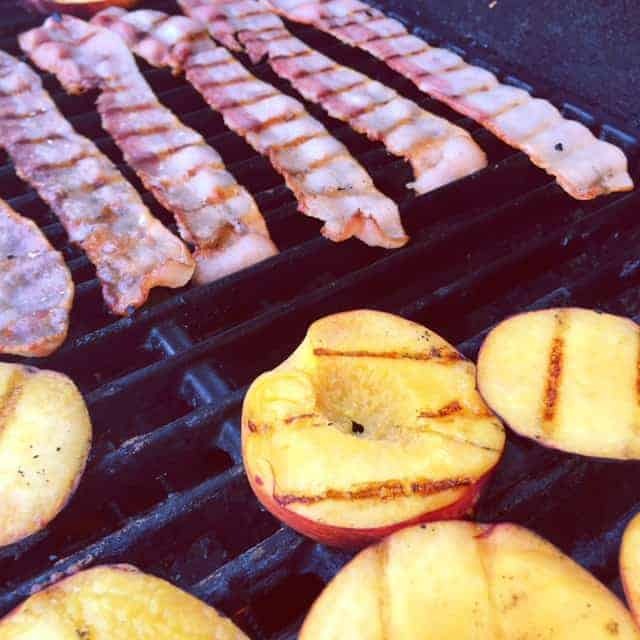 My initial thought was to wrap the peaches in bacon, but that seemed like too much work so I just threw the peaches and bacon on the grill separately. There was a good chance I would set the grill on fire with bacon grease, but that’s the kind of risk you take when you’re feeling lazy, and have a great idea. Not only was there no fire, it turned out to be awesome. Not a bad way to enjoy summer’s bounty on a hot day if I do say so myself. I sliced the peaches about 1/2 inch thick and grilled them over medium heat for about 4 minutes on each side. The bacon was extra thick cut, and I used a Bacon Press on top of it to keep it flat and cooking evenly. Anyway, however you want to abbreviate it doesn’t matter. 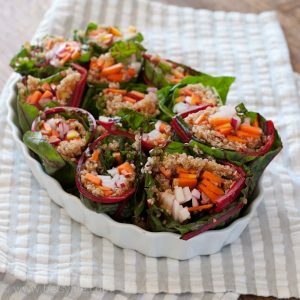 Just don’t forget to try this healthy summer recipe. 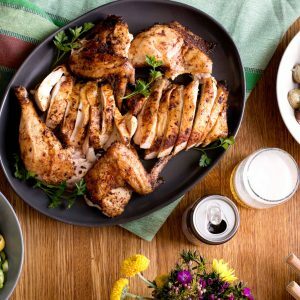 It’s seriously delicious, and easy to make for when it’s hot outside or when you’re feeling lazy like I have been lately. 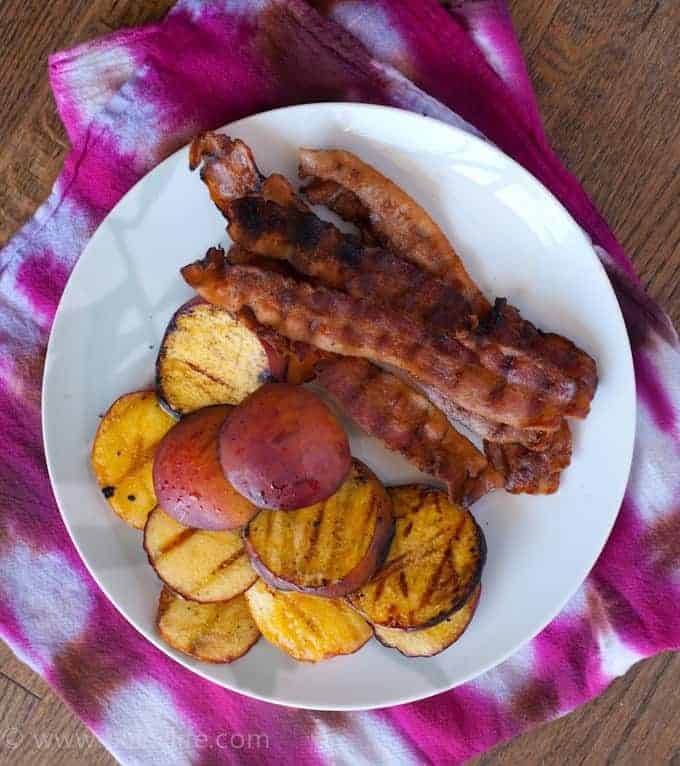 Try these other grilled fruit recipes this summer! This is one helluva mighty sandwich. Wholesome at the same time, in its own special way I may add. It is one serious battle to wolf it down.